Marijuana/Cannabis is known not only drugs but also medicine, for example, in cases where the care required to treat depression and panic states, or weaken the harmful effects of chemotherapy. 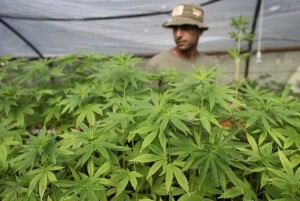 In Israel today marijuana legally receive about 2,000 people. 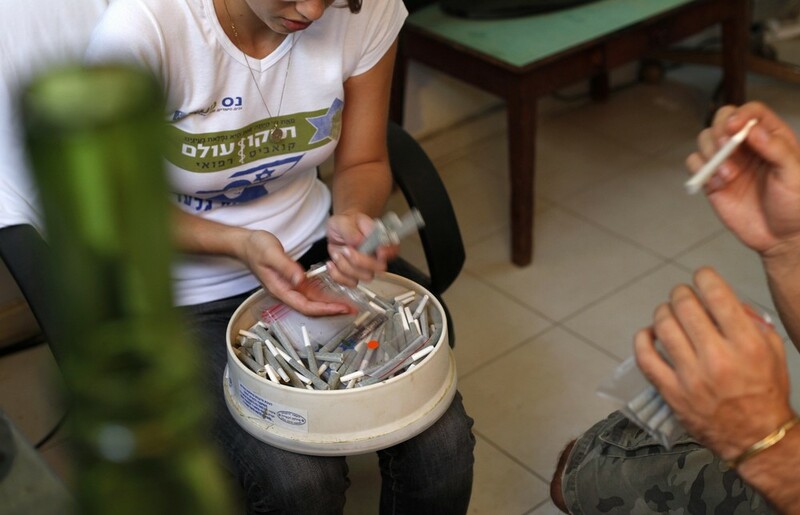 Up to a certain point-for-profit organization “Chikun Olam” dealing with medical marijuana, supplied the people of Israel it is free, but now she will be forced to ask patients to pay for the Israelis supplied them the drug. Such a decision in the “Chikun Olam” came as a result of forced necessity. Following reports of an apparent admission of medical marijuana in the basket of drugs, the number of queries about getting her dose increased by more than 500%! Thus, we can talk about forty thousands of Israelis who would be required marijuana. In “Chikun Olam” were simply unable to meet such requests for free. 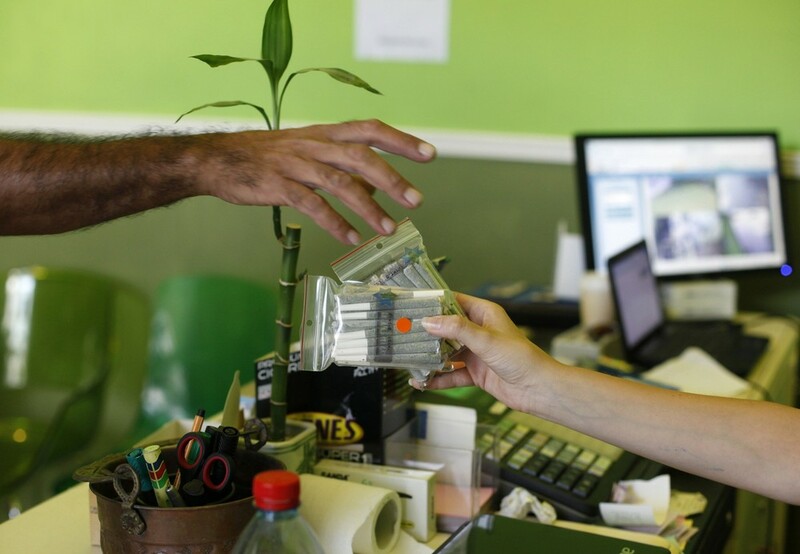 Therefore, since the beginning of the week all the Israelis who need medical marijuana will have to make a lump-sum payment of $ 116-Tee shekels (about $ 30), for administrative expenses, as well as monthly pay 360 shekels (about $ 100) . 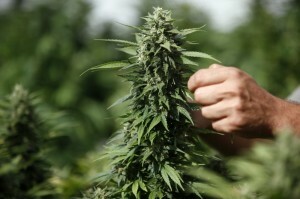 In this case, the number of people who need marijuana to grow and the fee for this natural drug . 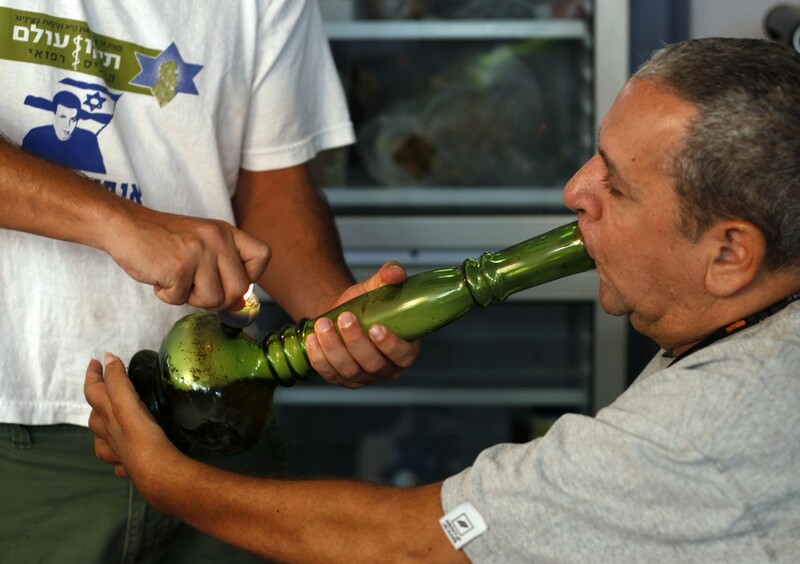 The organization “Chikun Olam” declare that they understand: this policy will result in resentment many Israelis, however, if the organization does not receive subsidized marijuana, the people of Israel would have to pay for it over a thousand shekels every month. And, buying marijuana illegally, the Israelis would pay more money, though the quality of “street” marijuana is much less of marijuana, specifically for medical purposes. “On the street” marijuana is much less. Not looking to fight the police with the spread of this drug, cannabis smoking too many. 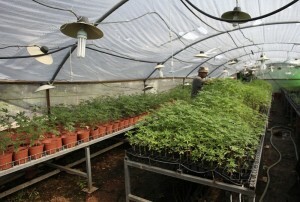 So, cultivate “a legal marijuana”. In the photo, frame company “Chikun Olam”, located in northern Israel. 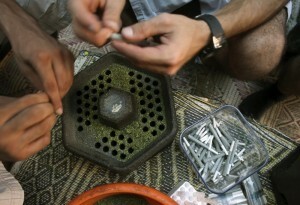 This entry was posted on Thursday, August 26th, 2010 at 14:29	and is filed under Medical Marijuana, News, Read. You can follow any comments to this entry through the RSS 2.0 feed. Responses are currently closed, but you can trackback from your own site.